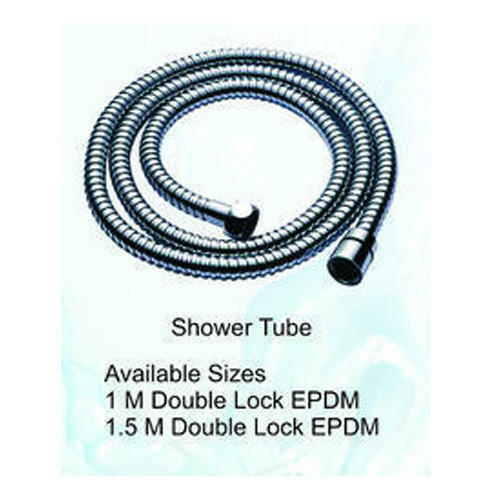 With the help of our expert team members, we have been able to provide Shower Tube. Founded in the year 2011, Unique Sanitations & Company has carved a remarkable niche amongst the trusted names in market. We are working as a sole proprietorship based firm. The head office of our company is located at Kolkata, West Bengal (India). We are the foremost manufacturer, wholesaler and trader of Health Faucet, Overhead Shower, Rain Shower, Telephonic Shower, Shower Head and more. Offered products are quality tested.